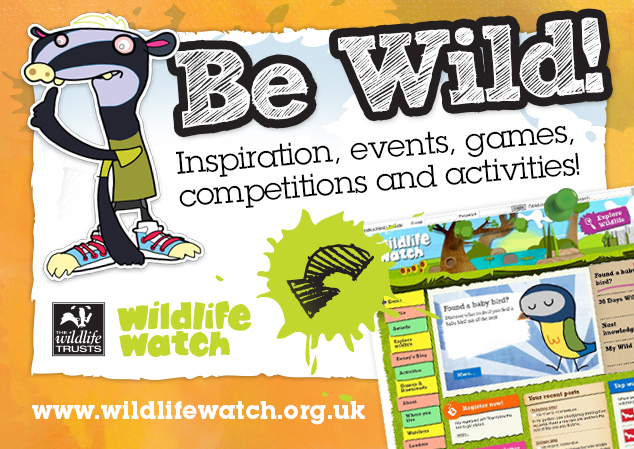 Wildlife Watch is the junior branch of The Wildlife Trusts and the UK’s leading environmental action club for kids. If you care about nature and the environment and want to explore your local wildlife – this is the club for YOU! There are 150,000 Wildlife Watch members around the UK. Taking part in Wildlife Watch is an exciting way to explore your surroundings and get closer to the wildlife you share it with. 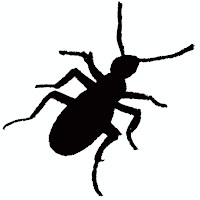 Wildlife Watch members receive loads of exciting wildlife goodies throughout the year. You’ll receive a starter pack containing a folder, 60 page colour booklet, badge, large wildlife poster, membership card and more. 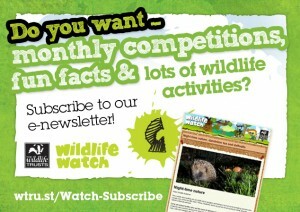 You’ll also receive four issues of Wildlife Watch magazine a year. This is packed full of amazing pictures, puzzles, competitions and you get a free pull out wildlife poster with each issue. We also have a really wild website (here) and a monthly e-newsletter full of wild ideas and nature-spotting tips. In the Tees Valley you can join Wildlife Watch as part of Tees Valley family including watch membership. And the best thing about being a member is that by joining Wildlife Watch you’ll be helping Tees Valley Wildlife Trust to care for the wildlife where you live! Isn’t that great?